Grant Murray was in charge of Raith Rovers for three seasons, initially as player/manager. We look at the signings he made during that time. 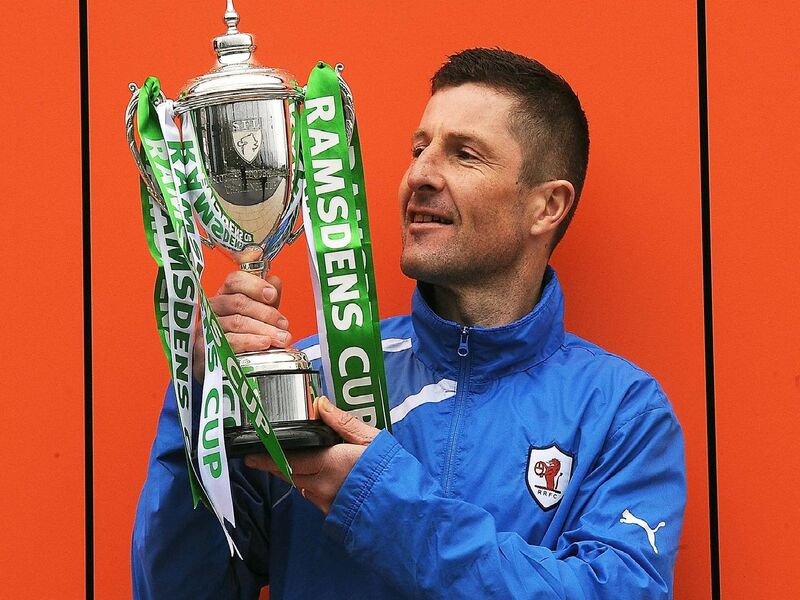 The highlight of Murray's spell in the Stark's Park hot seat came with the Ramsdens Cup Final win over Rangers in 2014. He left in 2015 and is now a member of the coaching staff at Hibs. The midfielder was Murray's first signing after he took over. He arrived from Salisbury City and stayed for just one season before moving on to Brechin City. Murray brought striker Clarke back to Raith for his second spell at the club after leaving rivals Dunfermline. He moved on after just one season to East Fife. Winger Cardle also joined from the Pars, towards the end of season 2012/13. He stayed on for the following year before leaving for Premiership Ross County. Watt made six appearances towards the end of season 2012/13 on a short-term loan from Motherwell.